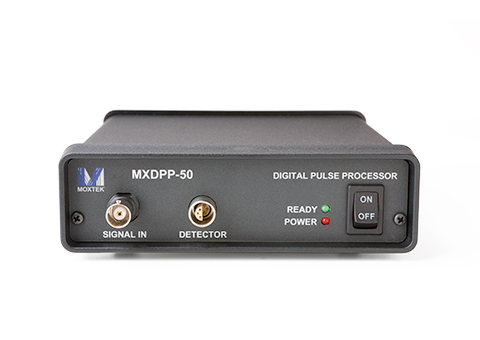 Our MXDPP-50 Digital Pulse Processor (DPP) is ideal for analytical x-ray and gamma-ray instruments such as; Silicon Drift Detector (SDD), Si-PIN, CdTe, Si(Li), and Ge detectors. 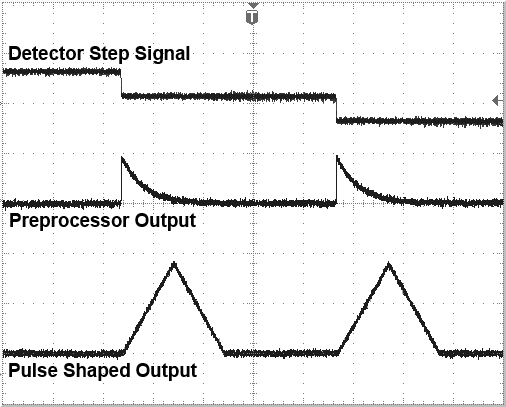 MXDPP-50 is designed to digitize detector output signals, achieving high throughput, with excellent pile-up rejection. 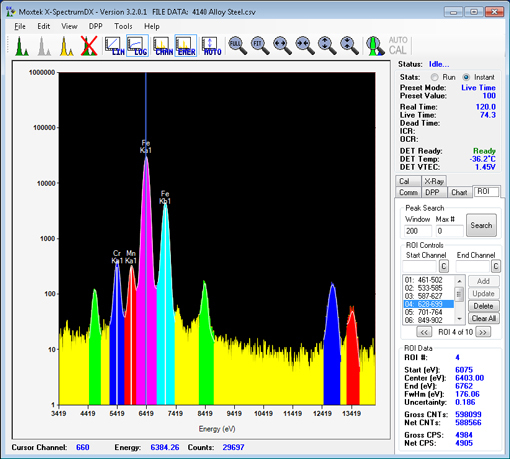 Our MXDPP-50 OEM version is configured for simple attachment to benchtop and portable applications. 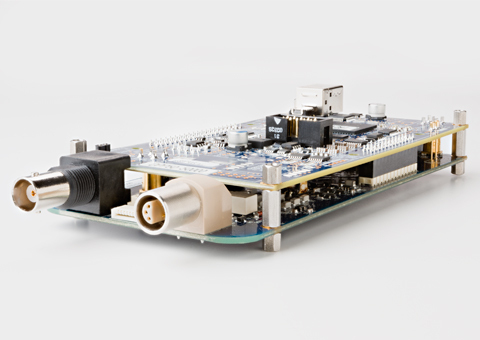 The OEM version includes the digital pulse processor, the detector power supply including high voltage bias, and the automatic temperature controller for Moxtek detectors.